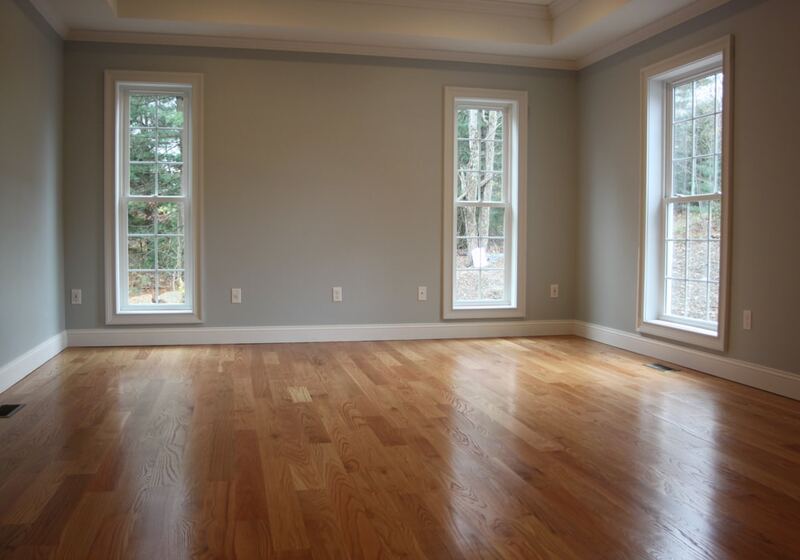 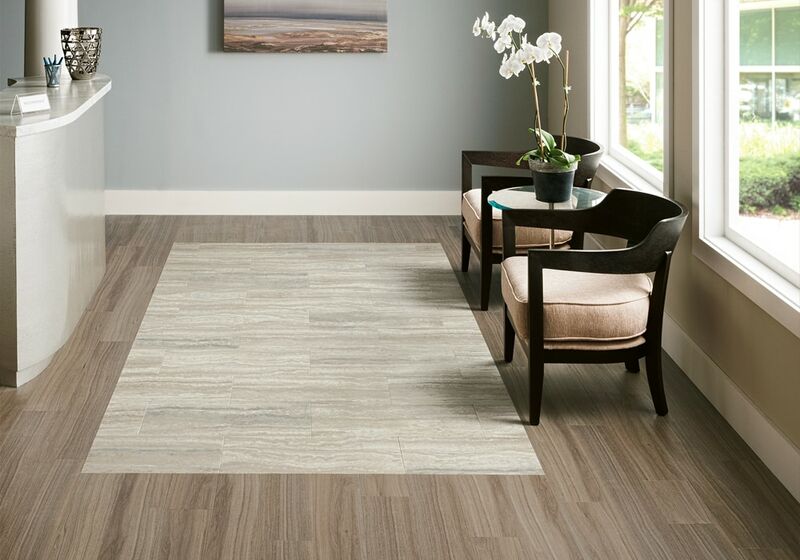 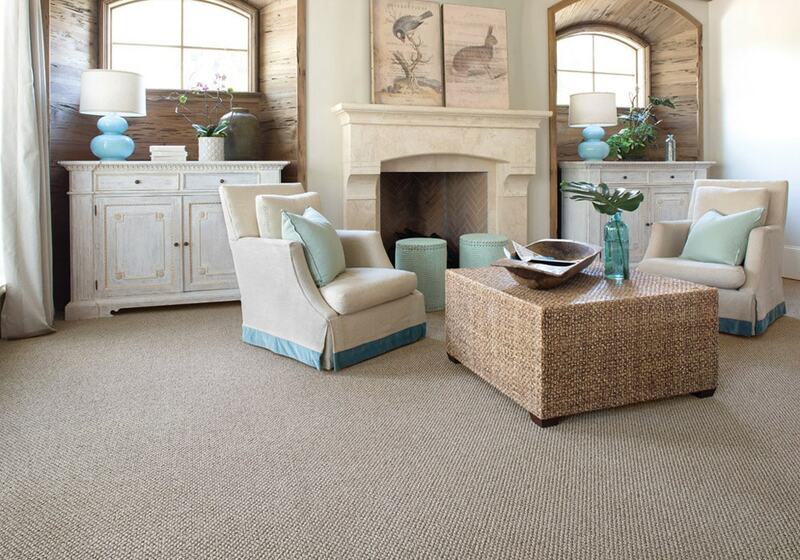 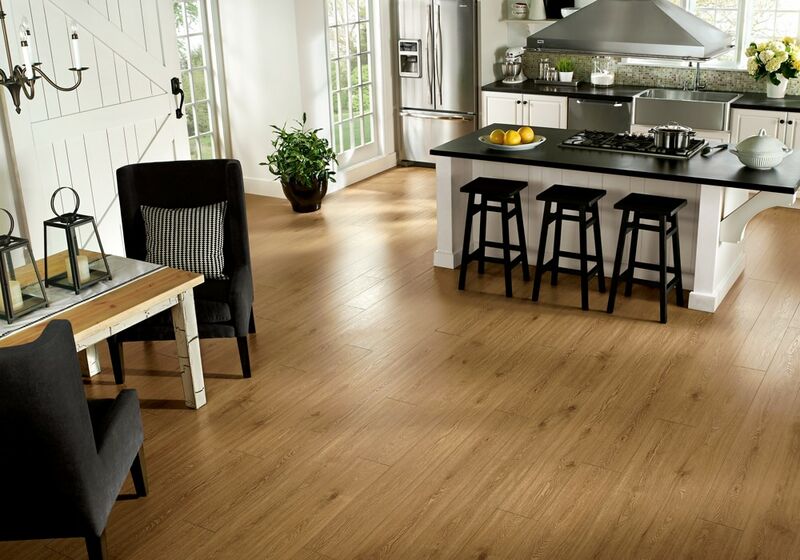 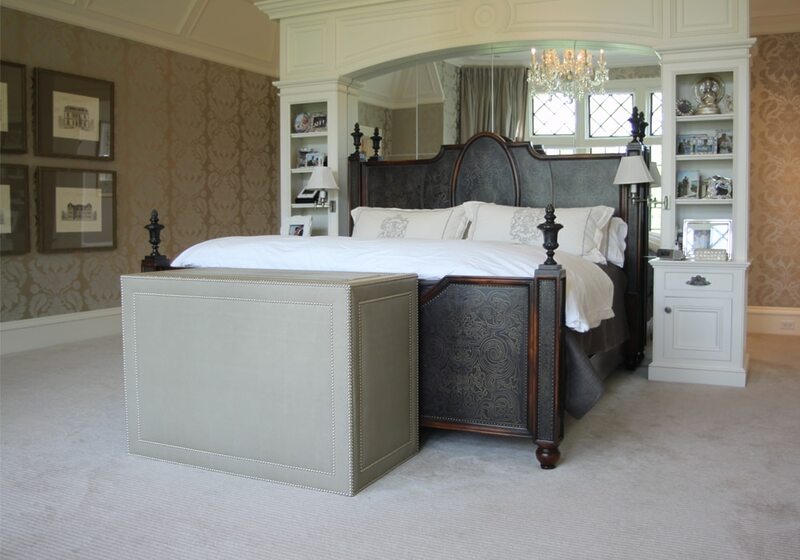 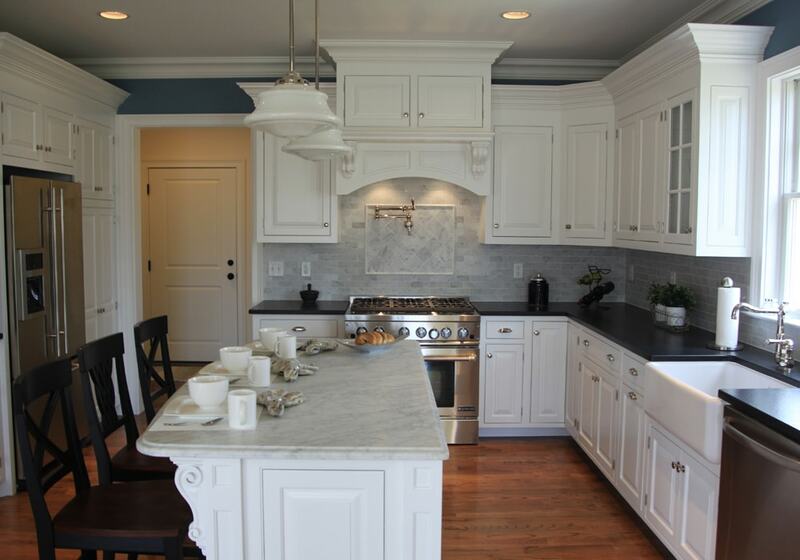 Our job portfolio of carpet runners will give you an idea of what Dalene Flooring can install in your home. 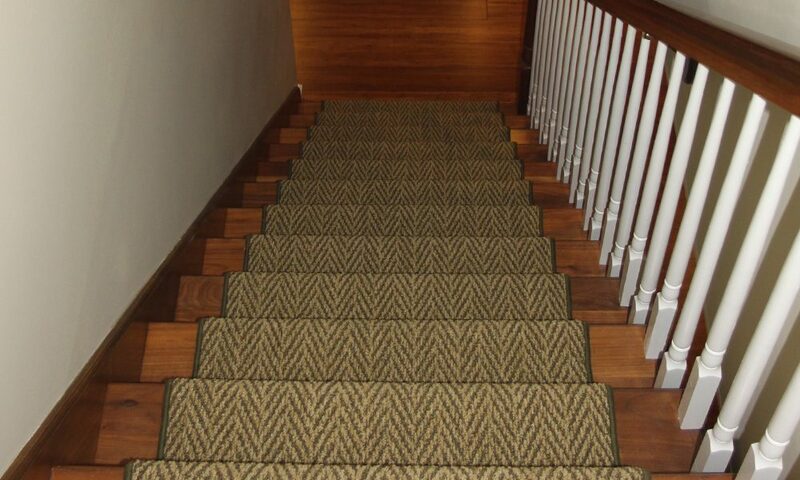 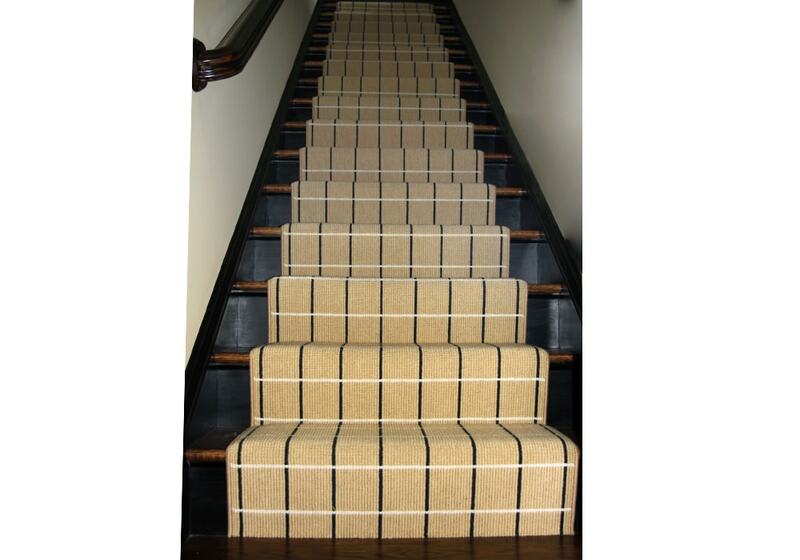 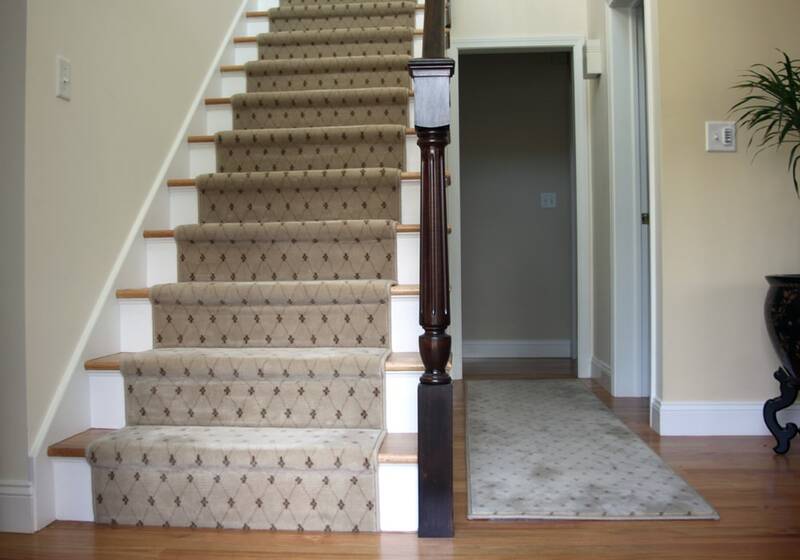 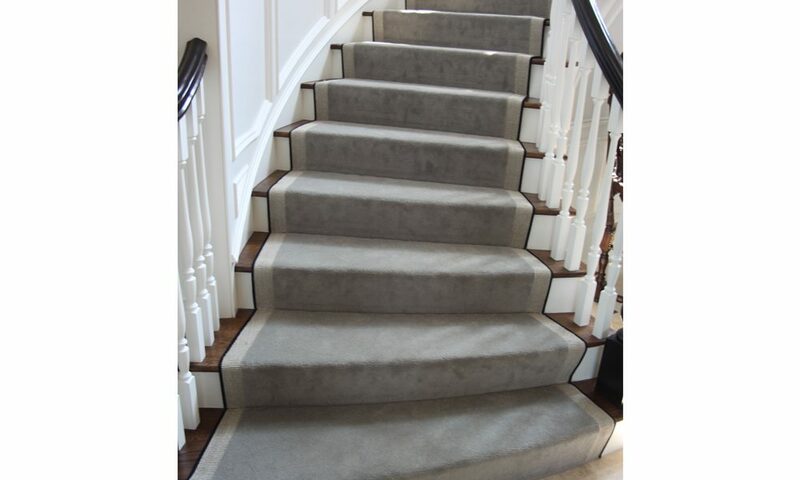 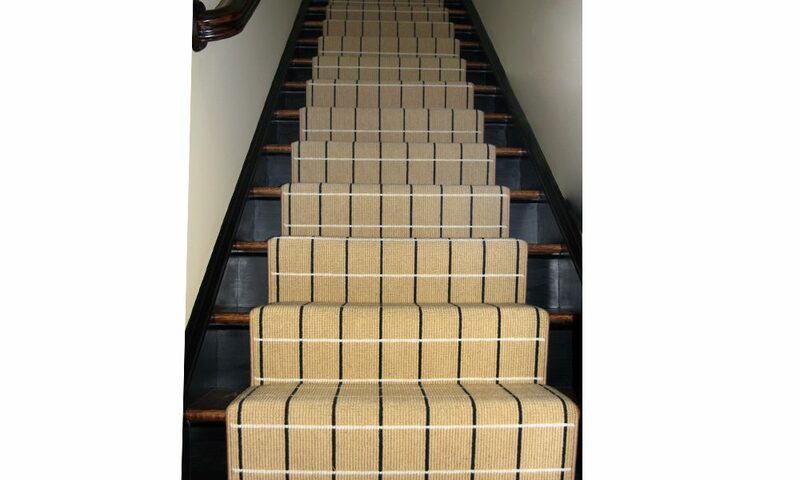 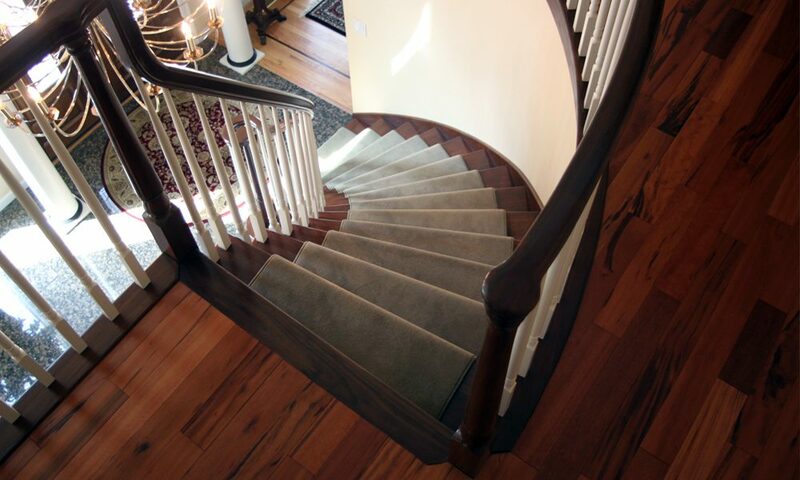 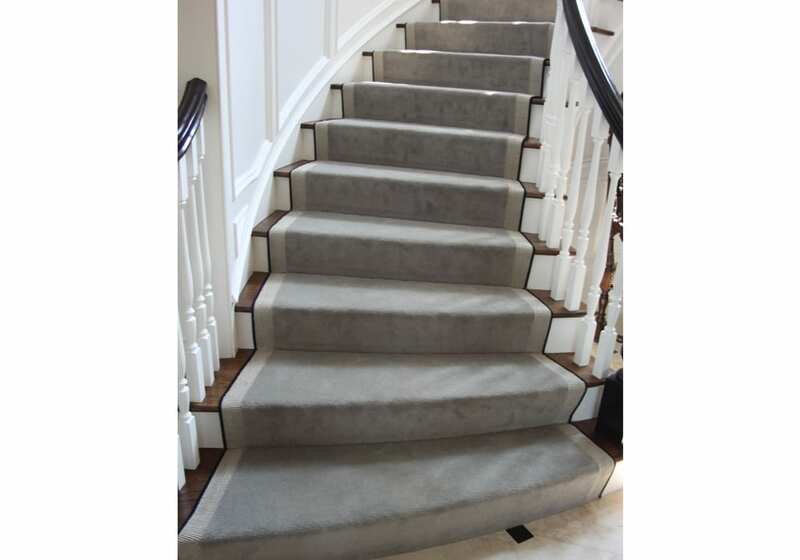 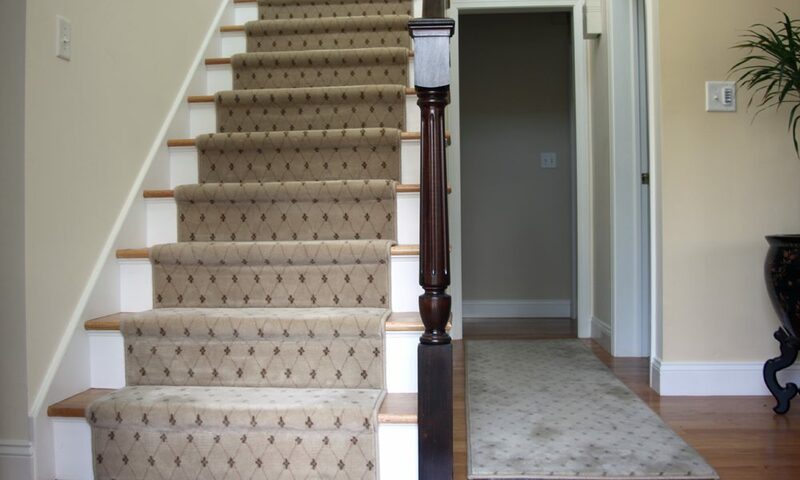 Stair and Hallway Carpet Runners can add a lot to the design, character and comfort of your home. 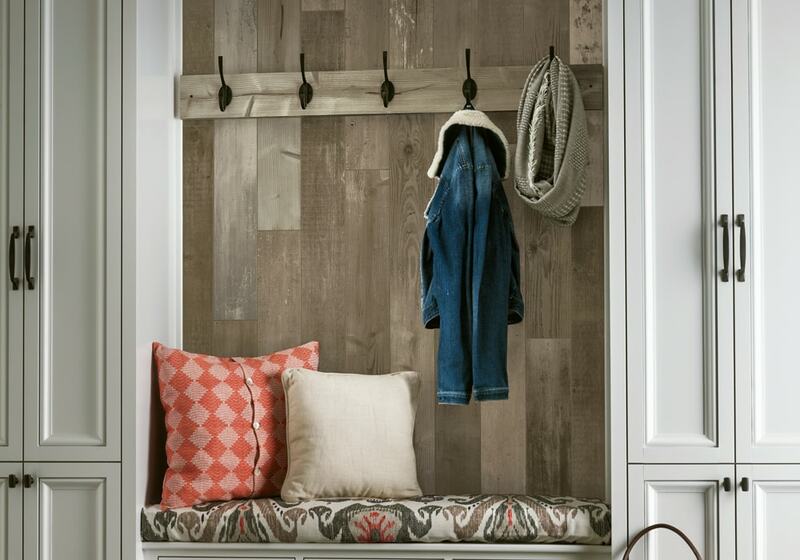 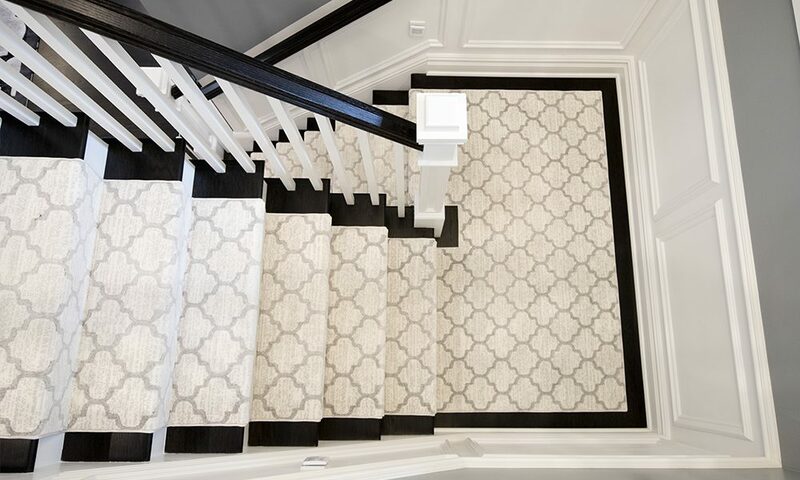 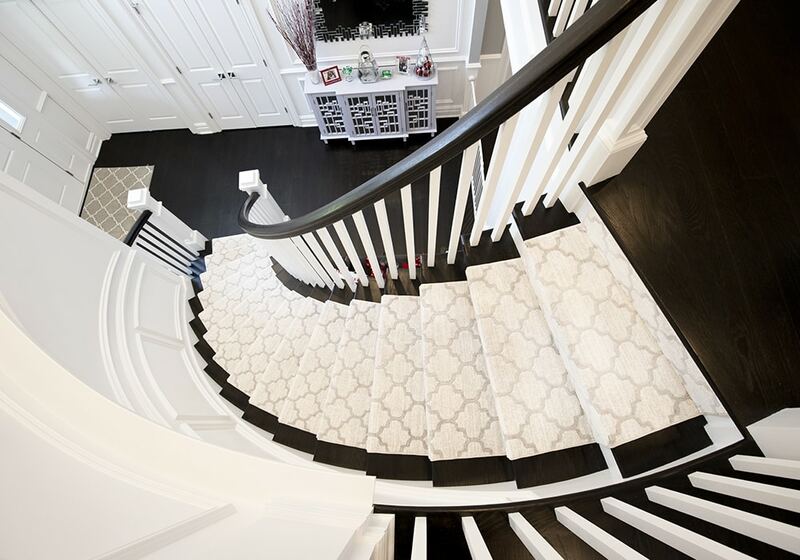 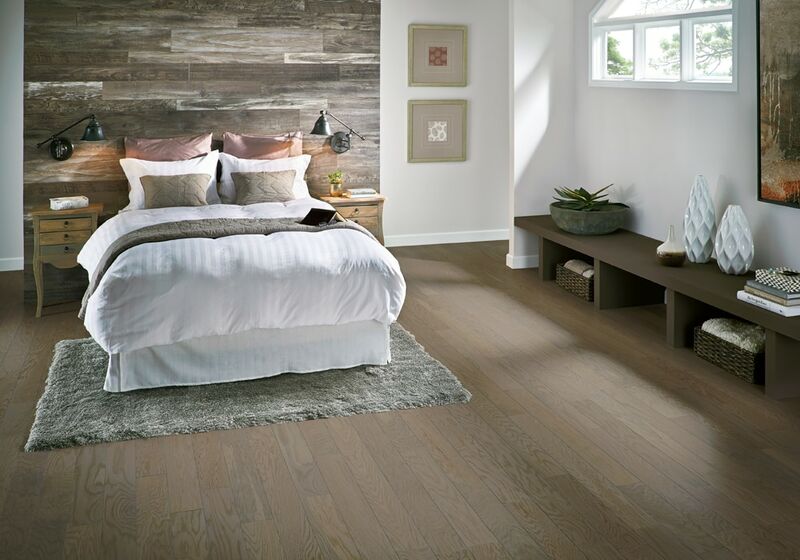 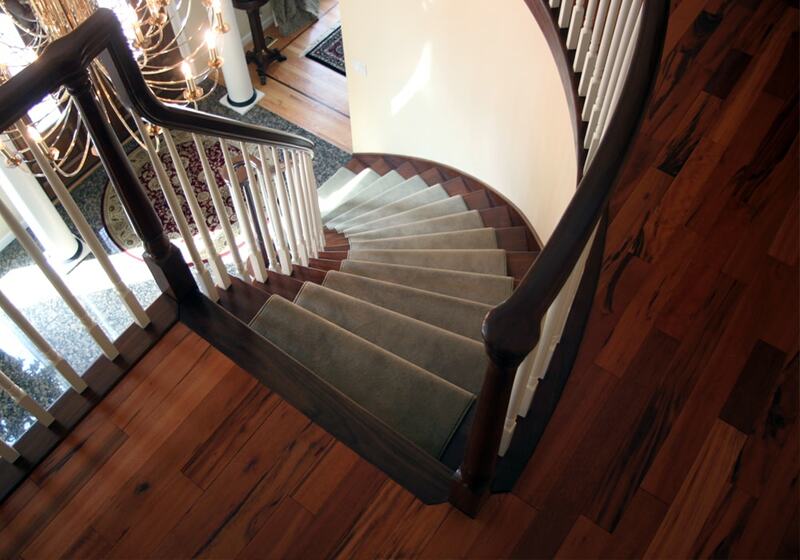 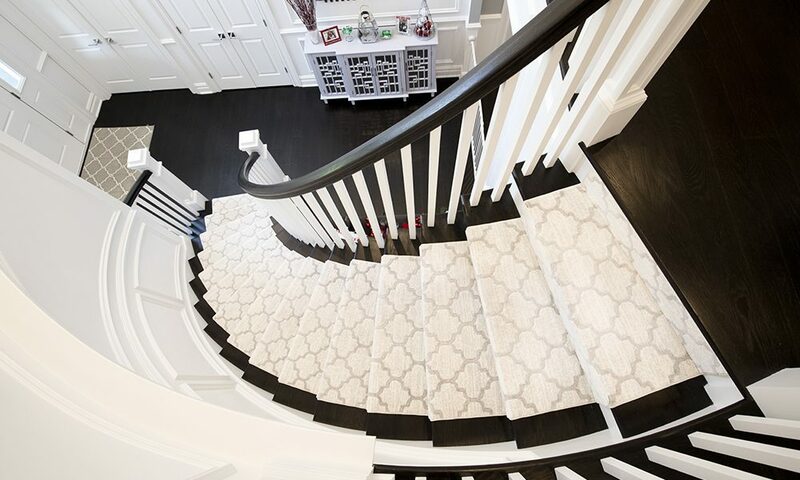 Depending on the usage and location of your stairs, Dalene Flooring can help choose which type of carpeting and style of installation to choose that would best match your home style. 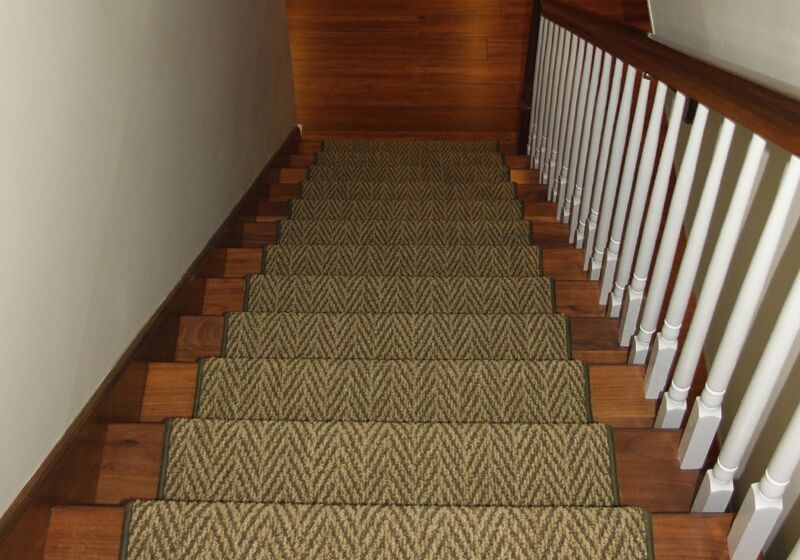 Whether your looking at a specific fiber-type of carpet (Wool, Nylon, Polyester, Natural Sisal) or a specific installation style (Hollywood or Waterfall), we have many examples of each to help direct you in the right direction.